The Cirro vaporizer is an entry level dry herb vaporizer with wax/ concentrates capability. It retails around $100 and features convection heating, retractable mouthpiece and an interesting swivel top. 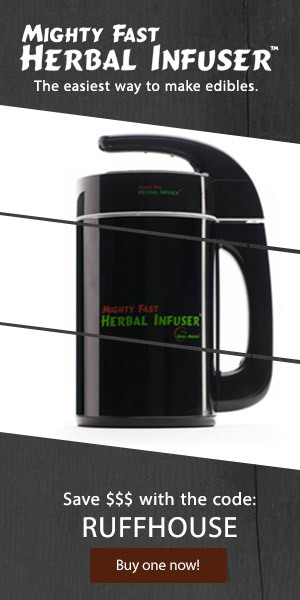 A nice looking and performing vaporizer for dry herb. But the drawbacks include a rubber taste that goes away after use and less than stellar performance using the concentrates cup.